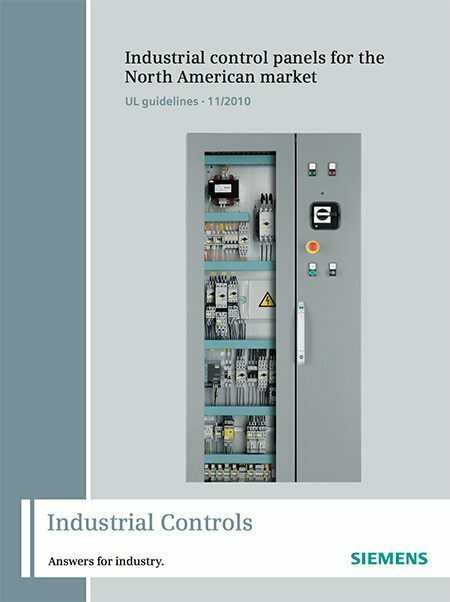 “Industrial Control Panels for General Application and Industrial Control Panels for Industrial Machinery for the North American Market” is a guide written by panel builders for panel builders. The typical circuit diagrams and interpretations of standards do not represent specific customer solutions, but are only intended to provide support when it comes to typical applications. You are responsible for ensuring that the products described are used correctly. 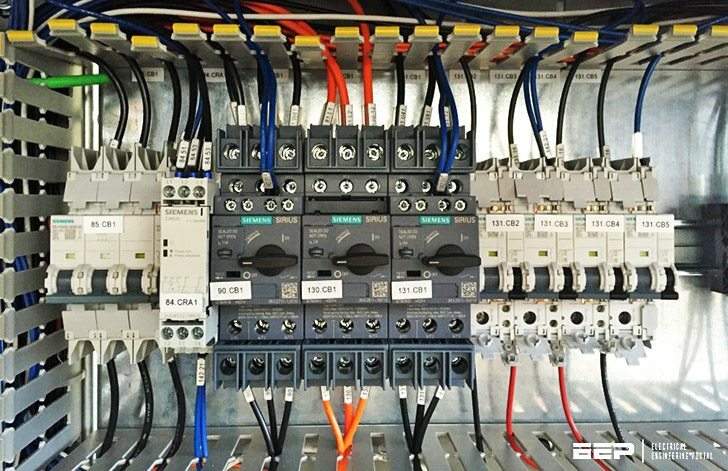 The typical circuit diagrams and interpretations of standards do not relieve you of your responsibility to ensure safe handling when using, installing operating and maintaining the equipment. When writing these guidelines, a lot of tables and texts were taken straight from the NEC 2008 or UL standards. All users must always check whether the items quoted are still up to date or not. This information has been taken from various English documents and translated and interpreted back to the best of our knowledge. The original English version takes precedence in all cases. The information provided here will not in most cases be sufficient to attain approval, listing, certification or authorization. Detailed knowledge of the corresponding regulations is needed for that. Please can you give me the power and control circuit diagram of AUTOMATIC START GENERATOR WHEN MAIN POWER FAILS.